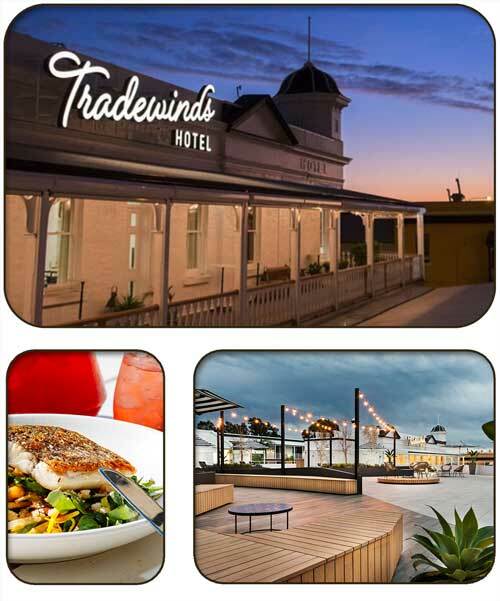 There are numerous cafes located all around and many restaurants offering exquisite riverside or river view dining. 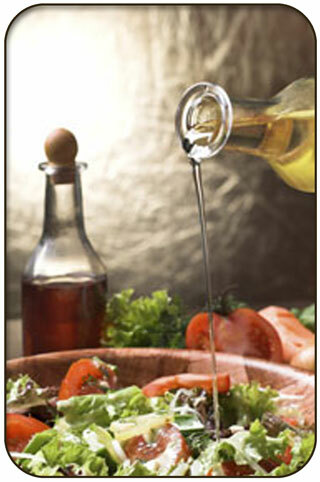 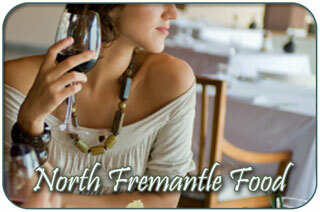 Indulge in delicious Italian fare and a you can have a choice from great International cuisine. 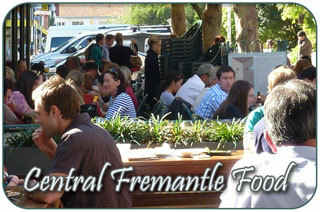 The eateries are more widespread than the restaurants in central Freo, so you may need to drive or take public transport. 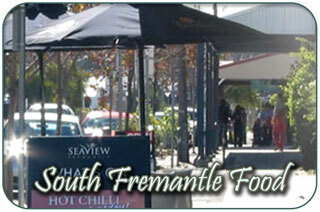 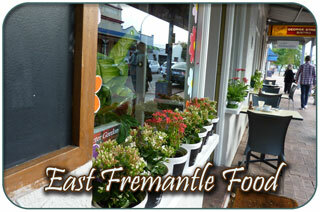 Below you will find our selection of East Freo Cuisine.